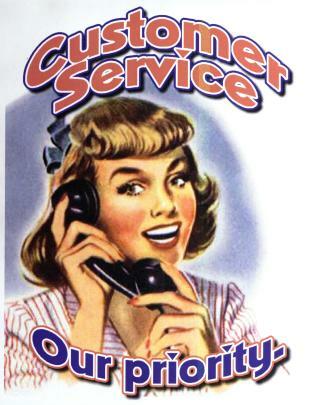 As a small local business, if you remain focused on your customer you’re on the right track for 2012. I’m happy to say that if you’ve been following my past advice about focusing the limited time you have on refining your knowledge of your Perfect Customer (the one who pays your bills, who you wish you had a 100 or 1000 just like), it’s all good. You don’t have to make any huge changes in your internet marketing strategy. Not worried about UGC, SERP, SEO, and all that other jargon. (They’re just letters that internet marketing wonks use to refer to what you’re already doing. Ignore them.) When you focus first on people, your customer, the only letters you need to be concerned with is HOW MAY I SERVE YOU. This doesn’t mean you can rest on your laurels. Expect to have to make changes. Your customer is moving to mobile technology, and you will have to be there. But don’t go there first. Be where your customer is searching for information right now – Probably Facebook, and any number of review sites, Google Places. 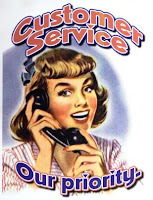 In 2012, keep working on your sound customer focused strategy. Keep learning about your customer’s needs, wishes, problems that you can help to solve and desires.